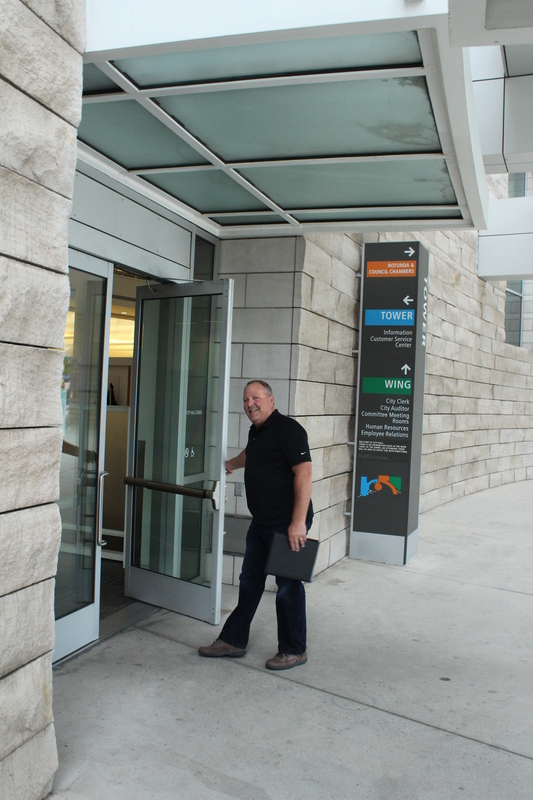 Marc Morgan, or Project Manager at South Bay Construction, arrived at San Jose City Hall this morning at 8:00 to pay for and pick up our grading permit. 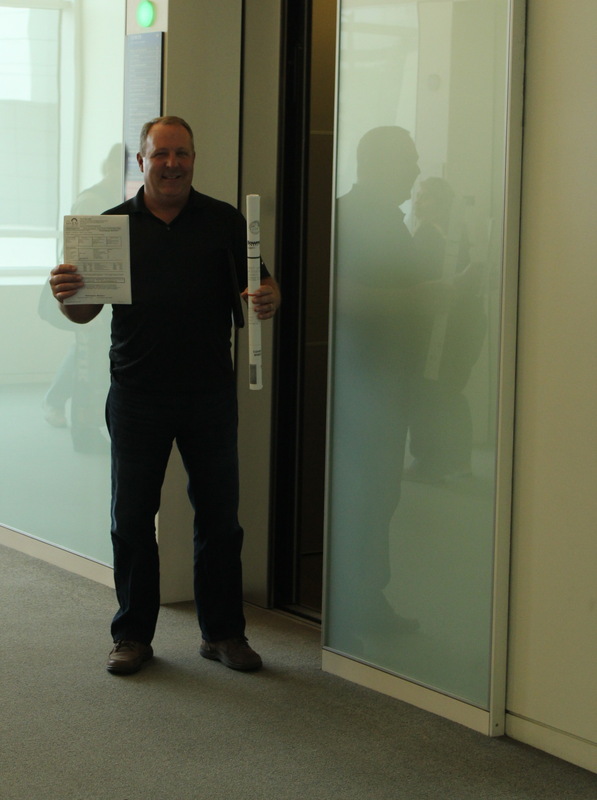 After brief meetings he emerged with the permit and permit plans in hand. This is a major milestone for the constuction of the new Church. We anticipate receipt of the Building Permit in the near future. Once received, the bulldozers will arrive and the first step in construction process will begin: preparation of the site for the foundation work. If you have questions about this blog, let us know via email: sanjosefirst@gmail.com. 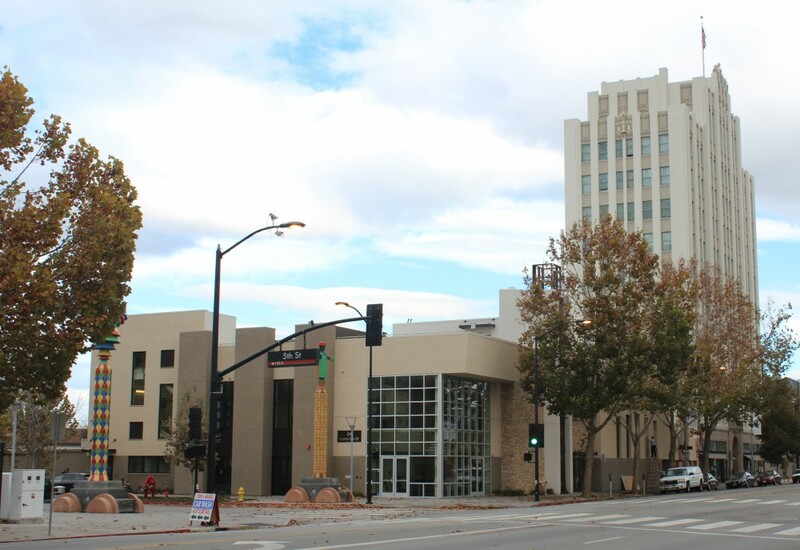 To get additional information about San Jose First Church you can Contact Us.